Now, we are the experts. Visit our store and get to know our range of PDO Threads, Medical Devices, Hyaluronic Acid, Cosmetics, Dietary Supplements, and Peelings. 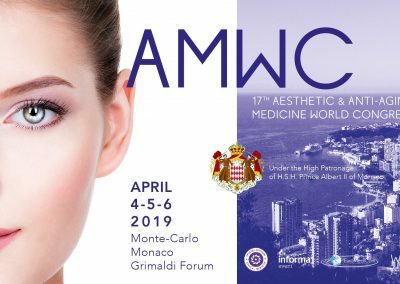 The most advanced technology, at the service of Aesthetic Medicine, with devices that minimize issues, while providing extraordinary results. We travel around the world participating in the best congresses. 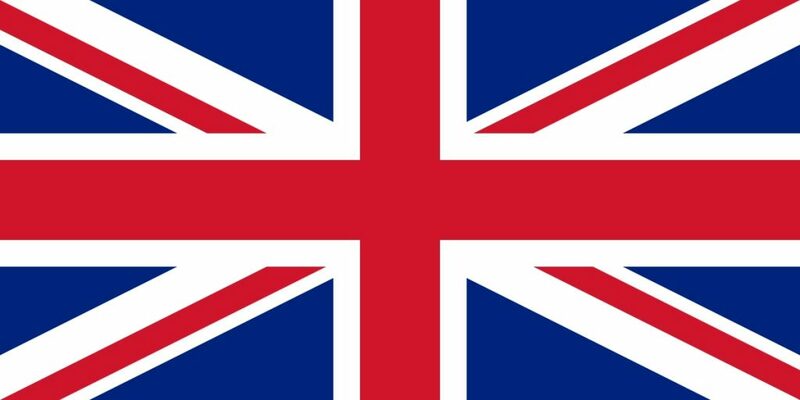 Discover here where we have been and where we will go, to know us better. Presence at the best congresses worldwide. Discover our Full Immersion course with 3 different modules, 8 hours of accredited training. Advanced techniques with the V Lift PRO threads including Cones with greater tension and less trauma. Official Accredited Course with 1.6 credits. Theory and practices of treatments with PDO threads. Online sessions explaining the V LIFT PRO Registered Technique, where both smooth and spiculated yarns are combined. Our uniqueness and our added value proposition make us a strong world leader. Thousands of cases and clinical evaluations, more than 7.000 in Caucasian population. Exclusive registered technology, that optimizes the best results with the 3 different PDO Thread generations. Best Tightening Thread Case 2015, Antiaging Beauty Trophy, Euromedicom AMEC Paris 2015. National and International Conferences, workshops and presentations and workshops of our Scientific Department. Online & Onsite, Commercial Workshops. Certified Individual Custom Training. International Courses in Villajoyosa, with 3 different modules and full-time training. Scientific Department, batch control, full traceability and product tracking. Training Plan 2018, insert your email and "Submit" more info. I agree with the privacy and data policy. 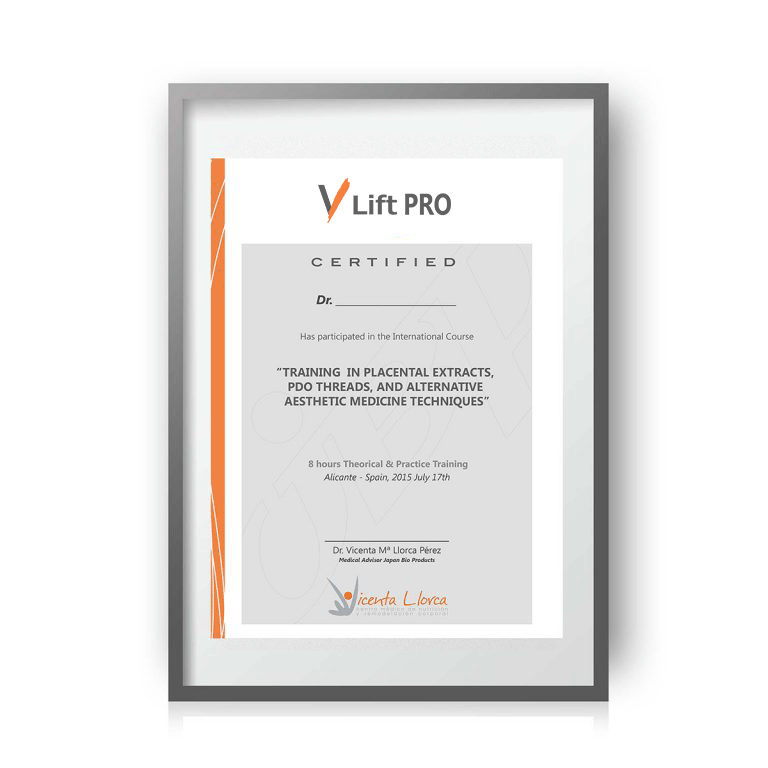 "At V LIFT PRO we give great importance to training, therefore sign up to our Training Plan, to not miss any dates." Follow us on social networks to have real-time updates. Get all the information about our activities, courses, conferences, promotions, latest products and more! Subscribe now.